Save 30% on All Products + Buy 1, Get 1 Half Off Everything! Applied in cart. 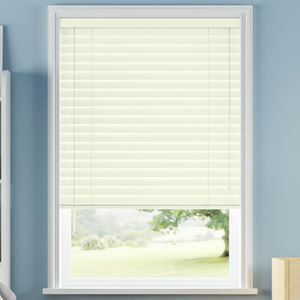 Plus Add'l 5% Off All Mini Blinds! This is for an outside mount only! Spacer blocks add clearance for the blinds if window trim is in the way. Enjoy your view to the outdoors and let the natural light in with the large 2” slats. When tilted open, these slats are spaced further apart, giving you additional benefits compared to traditional aluminum minis. 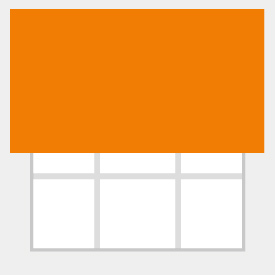 The Designer 2” Macros prove that aluminum window coverings do not have to be ordinary. 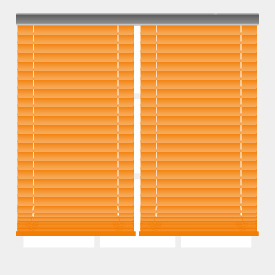 Because they offer multiple blinds on one headrail, you can be free to use these on every window in your home, no matter how large or small. These window coverings come treated with a dust-resistant finish, allowing the colors of your blind to stay vibrant in your windows. 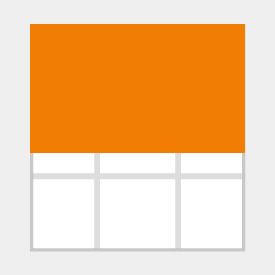 We offer the light to dark color options, including Alabaster and Black. The Designer 2” Macros provide heavy-duty durability, proving that you’ve made a smart and budget-friendly choice. The popular Cordless Lift & Lock™ upgrade allows you to operate your treatments without those unsightly cords. And since they perfectly match our Select 1” Mini line, you can make over your entire home with a consistent look and feel. Channel Valance - Covers the headrail and brackets and adds a finished look. Cordless lift bottom rails are color coordinated for most colors. Some colors may have an Off White bottom rail. Cordless colors that will have Off White bottom rails: Beige, Canvas, Fawn, Pear, Vanilla. 8 gauge heat-treated, spring tempered slats to resist bending. Clear plastic wand tilt and cord tilt available. Standard Lift blinds 18" wide and under must have split controls. 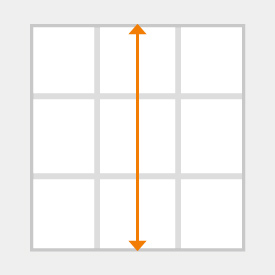 Tilt and lift controls cannot be on the same side. Headrails are color coordinated to the slats. Match may not be exact. 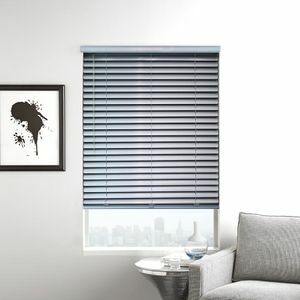 Cordless blinds 12 3/8" net width and under will be center tilt wand only. Inside mount blinds will be made 1/2" less than ordered width. Outside mount headrail will be made 1/4" less than ordered width. Deductions taken at factory to ensure a proper fit. 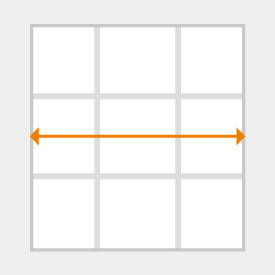 Do not take deductions into account when measuring. 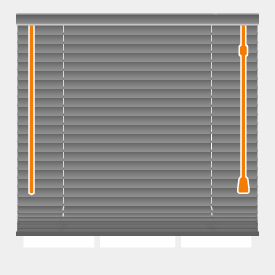 The blinds look wonderful! They took a little longer than expected to arrive, but I’m very pleased with the finished product. 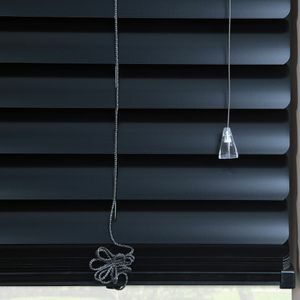 The blinds exceeded my expectations, they are beautiful and functional. I added the easy lift feature which I recommend to everyone, no need for those old style cords. You need to have some experience in basic woodworking to ensure you get your holes drilled properly but I found it easy. I especially want to complement the support department which I called to get different valences (no charge) and to aks a few questions, very professional and effcient. I was on the market looking for custom blinds, while looking on line I find Select Blinds and choose them to make my purchase and I'm very much satisfied with the product. Strongly recommend it.